& CEO, Episcopal Health Foundation. 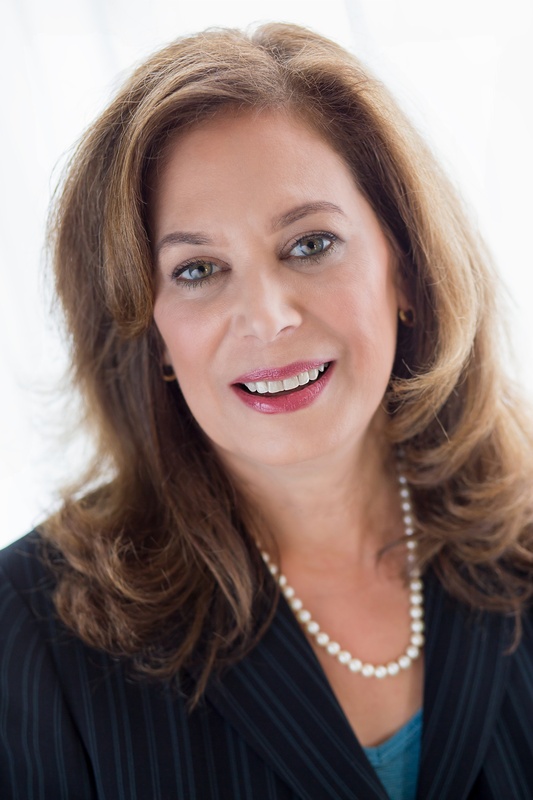 Elena M. Marks is the President and Chief Executive Officer the Episcopal Health Foundation. The Foundation works to improve the health and well-being of the 10 million people of the Episcopal Diocese of Texas, which covers 57 counties in east, southeast, and central Texas including Austin, Houston, Beaumont, Lufkin, Tyler, Waco and Bryan/College Station. Ms. Marks is also a nonresident Fellow in Health Policy Scholar at the Baker Institute for Public Policy at Rice University where her work focuses on access to care for low income and uninsured populations. She chairs the board of Community Health Choice, a nonprofit, community based managed care organization offering health plans to more than 250,000 members in 20 southeast Texas counties. Ms. Marks holds a Bachelor’s degree from Emory University, a law degree from the University of Texas School of Law, and a Master’s in Public Health from the University of Texas School of Public Health. Ms. Marks’ previous professional experience includes serving as the Director of Health and Environmental Policy for the City of Houston; consulting in the health care industry with large systems and community-based providers; starting and directing a successful legal placement firm; and practicing trial and appellate law with major law Texas firms.